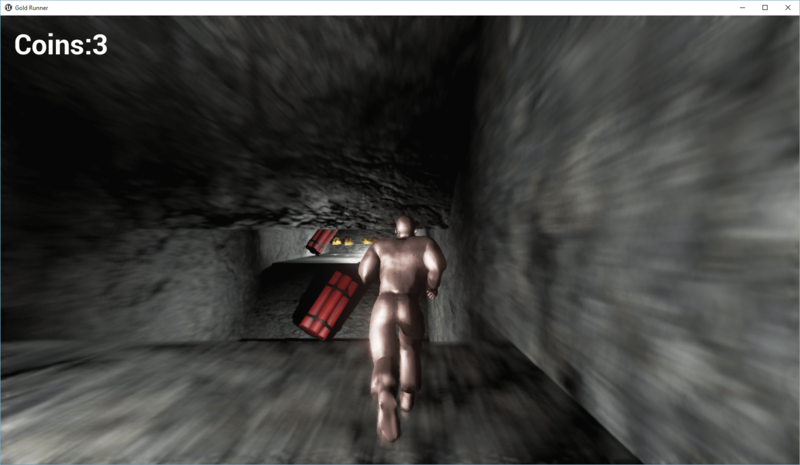 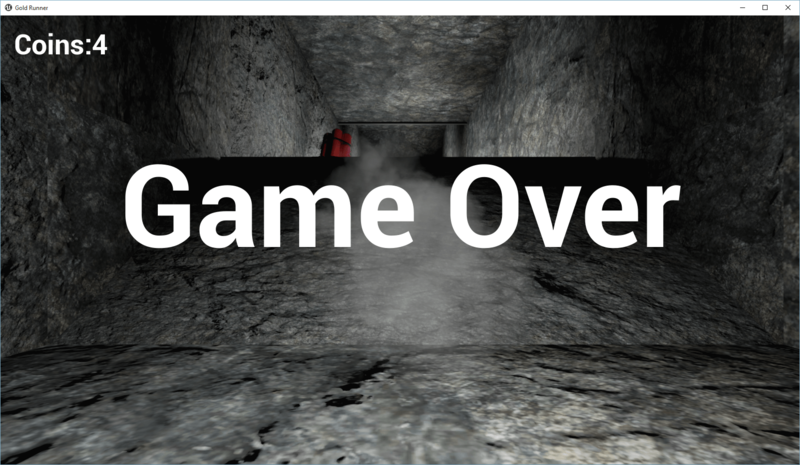 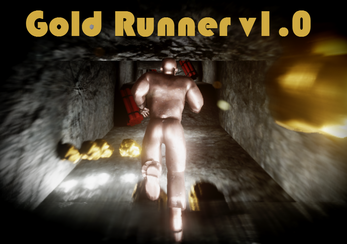 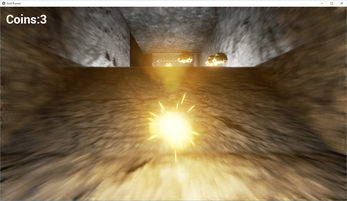 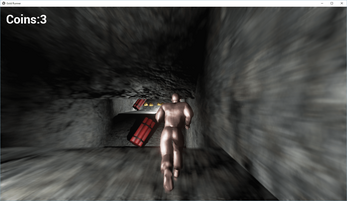 Gold Runner is a simple game, you are in a mine. 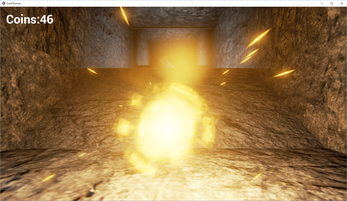 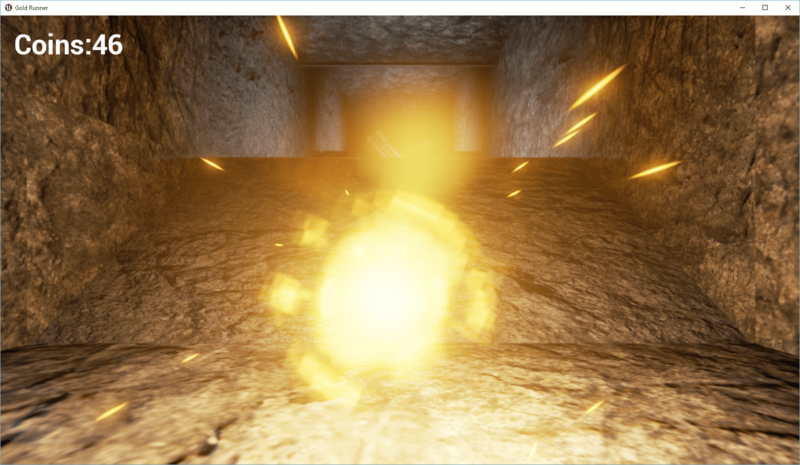 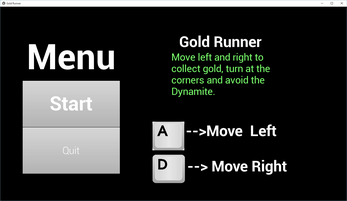 Move left and right to avoid the dynamite, and collect as much gold as you can. 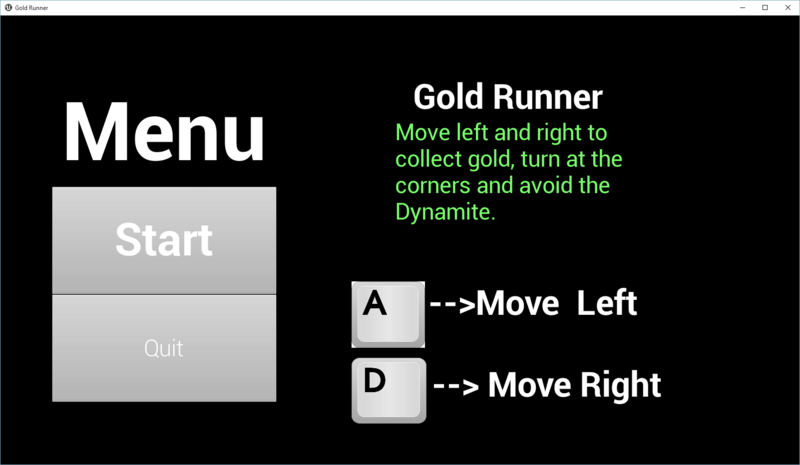 Time your turns at the corner so you don't crash into the walls. 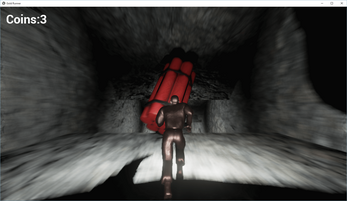 Game is compatible with controllers as well. Check out my website:Click here! 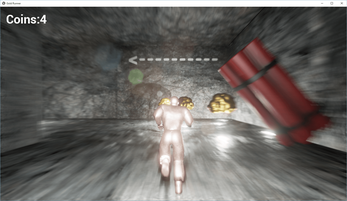 If further problems such as dll errors come up, consider updating c++ dependencies or downloading UE4. NOTE: If you plugin a xbox 360/one controller it is possible to play the game with that as well.